Tweaked Premium Vodka is crafted as the ultimate martini and cocktail vodka. 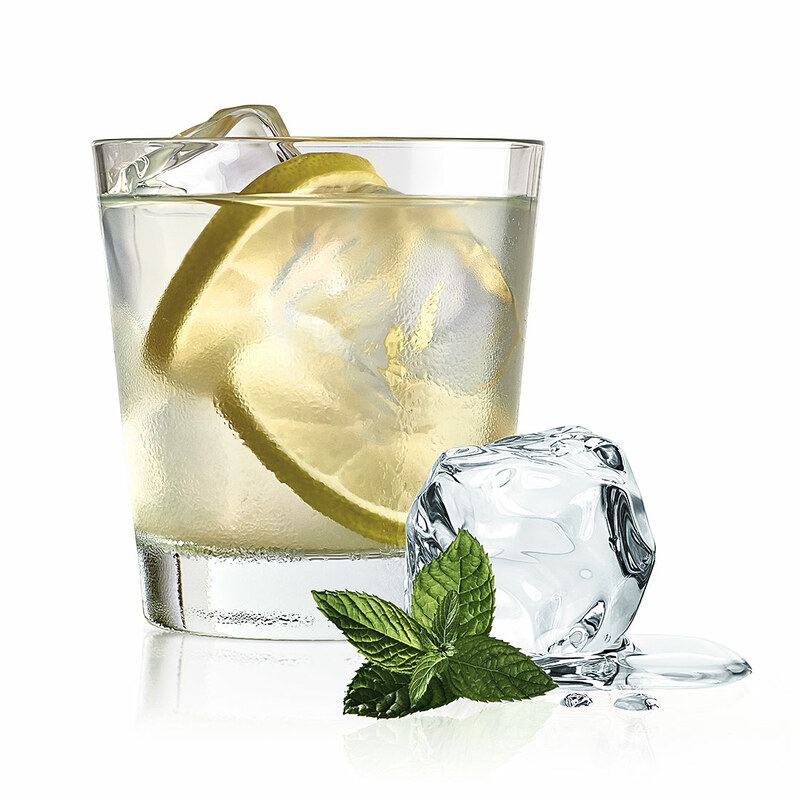 Smooth with just a hint of sweet, this vodka is the perfect anyway you want to serve it. 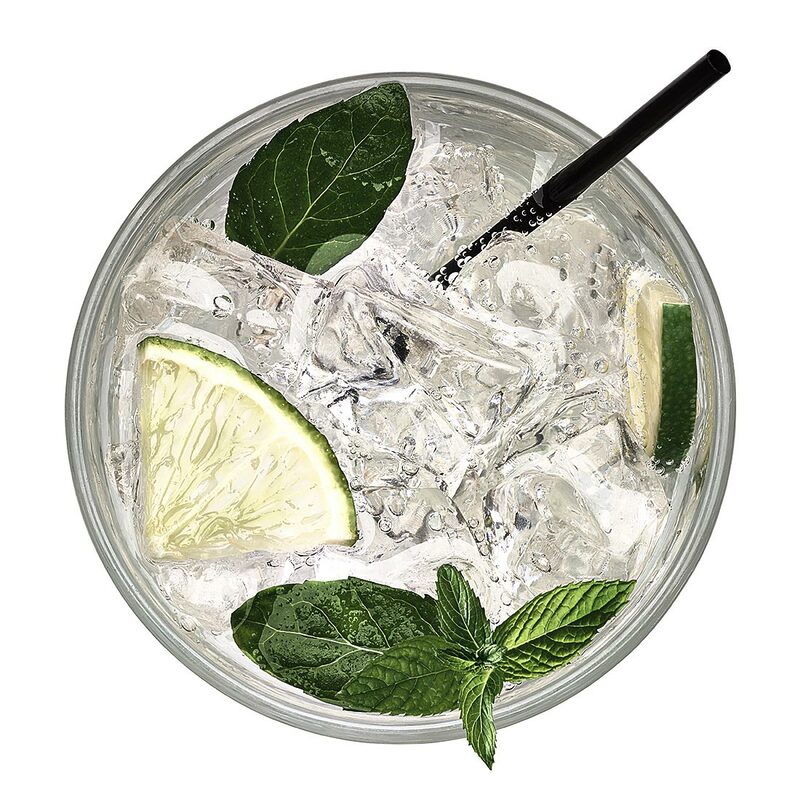 At Tweaked, we just can't get enough of gin. Made entirely on sight, this is a gin that everyone loves. A harmonious blend of herbs and spices, this gin is juniper forward with a subtle cinnamon finish. While perfect for the gin enthusiast, this spirit will please even the gin hater.